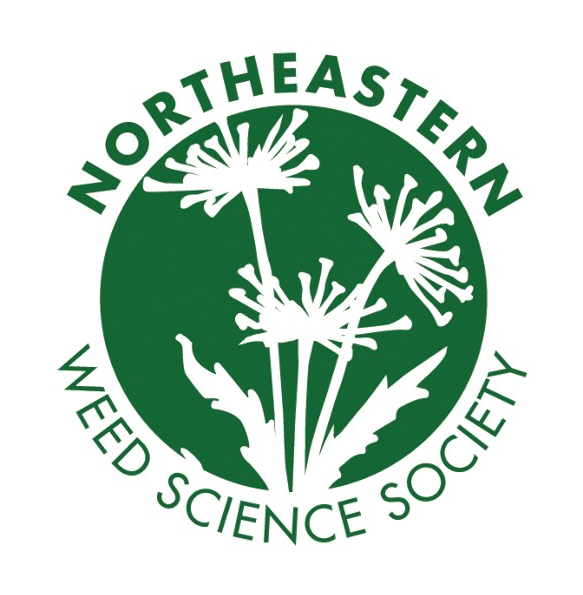 The Northeastern Weed Science Society will hold its annual meeting in conjunction with the Northeastern Plant, Pest and Soils Conference. The event will feature nearly 100 papers and posters focused on weed management information for agronomic crops, turf, ornamentals, fruits, vegetables, herbs – and more. Two symposia are scheduled, including one on effective science communication and another on the benefits and challenges of participatory research. A mini-workshop is planned on weed management in pollinator plantings, and a special seminar will focus on facts about glyphosate. The Northeastern Plant, Pest, and Soils Conference (NEPPSC) is organized in cooperation with the Northeastern Weed Science Society (NEWSS), the Northeast Branch of the American Society of Agronomy, Crop Science Society of America, and the Soil Science Society of America (NE ASA-CSAA-SSSA), and the American Society of Horticultural Science-Northeast Region (NE-ASHS). 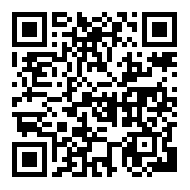 The goal of this meeting is provide a venue to bring together people with interests in entomology, plant pathology, weeds, horticulture, agriculture, agronomy, and soil science for the purpose of sharing of ideas and the presentation of the results of scientific studies and outreach programs. The members of the NEPPSC strive to enhance educational programs and the promotion of sound scientific solutions for our shared areas of interests in the Northeastern region of the United States of America.